Mr. Khonsari founded and is principal/partner of the Khonsari Law Group. 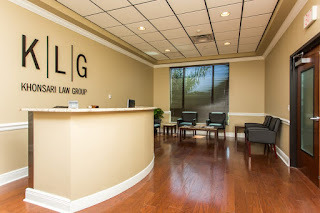 With experience in both criminal and civil law, Mr. Khonsari built the law firm with the standard of doing everything possible for each and every client. With over forty jury trials, he has used his trial advocacy in successfully representing clients charged in criminal court and also those who have cases in the civil realm. Mr. Khonsari obtained an undergraduate degree from Wake Forest University in Winston-Salem, North Carolina, and his law degree from Tulane University in New Orleans, Louisiana. 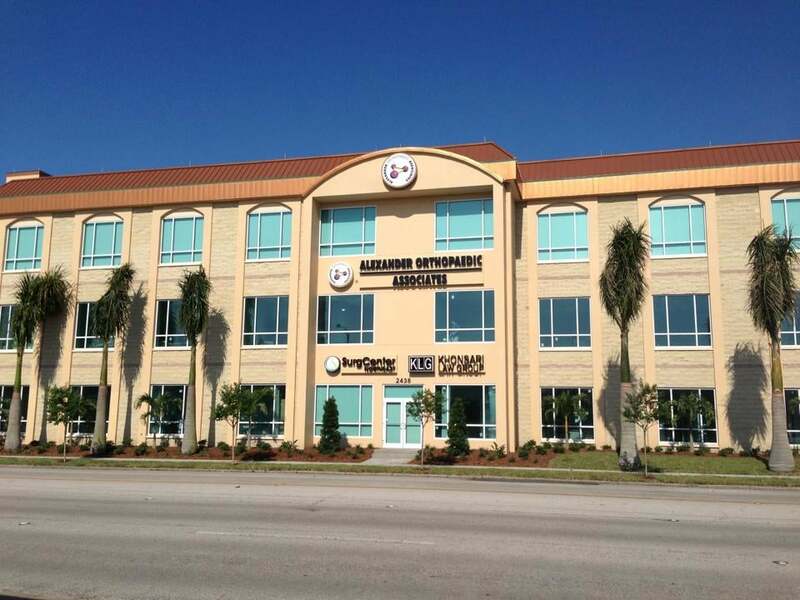 After graduating from law school and being admitted to the Florida Bar, Mr. Khonsari relocated to the Tampa Bay area. Mr. Khonsari began his career in criminal law as a prosecutor in Pinellas County. In the Pinellas County State Attorney’s Office, Mr. Khonsari handled and tried a broad range of felony cases. He handled some of the office’s more high profile cases, including several DUI manslaughters and the senseless stabbing of a homeless man. He participated in a specialized DUI manslaughter/vehicular homicide team with the Pinellas County State Attorney’s Office, which allowed him to respond to crime scenes and assist law enforcement in some of their investigations. As a member of this team, he was recognized in 2007 by a local DUI advocacy group as a top prosecutor in Pinellas County in the field of DUI’s and DUI manslaughters. The trial experience and skills Mr. Khonsari developed while with the State Attorney’s Office give him an innate ability to anticipate positions and actions taken in criminal cases by the government. He has integrated those skills and added insights to his tireless and tenacious defense of criminal matters. Following his employment with the Pinellas County State Attorney’s Office, Mr. Khonsari accepted a position at The Cohen Law Group (formerly Cohen, Foster, & Romine). The Cohen Law Group, founded by Barry Cohen, provided Mr. Khonsari with invaluable experience in the criminal field. While at the Cohen Law Group, Mr. Khonsari was instrumental in the successful resolution of many cases for clients. These include representing a local bank executive charged with sexual battery (later to be dismissed), numerous cases of DUI manslaughter, representing a local police officer who was arrested for leaving scene of an accident and DUI charges, and a client charged in a nationally publicized case involving teen-aged girls and a videotape beating of another girl. Mr. Khonsari’s knowledge in the field of criminal law has led to appearances on various media outlets. One high profile case was featured on the national television show “20/20″. Since his initial appearance on 20/20, Mr. Khonsari has been consulted by ABC News, 20/20, and the New York Post on other stories involving criminal charges. Additionally, he has appeared as a legal expert on radio and the local news, most recently in the Trayvon Martin/George Zimmerman case. Since joining private practice, Mr. Khonsari has also extensively practiced in civil law. He has worked actively on cases involving personal injury, medical product liability, premises liability. He has also litigated contracts, business transactions, and employment/labor law matters. 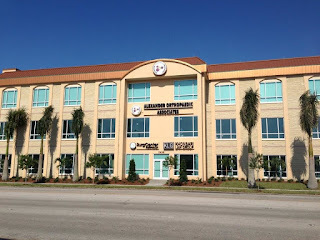 Through the personal injury and product liability cases, he has battled insurance companies and national medical surgical equipment companies on behalf of his clients. In the field of business litigation, he has handled numerous mergers, asset purchase agreements, and other business related matters. 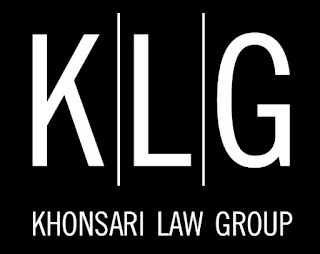 Mr. Khonsari has also negotiated contracts on behalf of many of his clients and has defended local businesses in employment/labor matters. Presently, he is in-house legal counsel for several local businesses. As a member of AILA (American Immigration Lawyers Association), Mr. Khonsari has also handled family and criminal related immigration matters on behalf of his clients. Mr. Khonsari is known for his work ethic and his determination in the representation of his clients. He takes a great deal of pride in making sure that everything that can be done is being done for each of his client’s cases. Mr. Khonsari is also passionate and dedicated to his charitable work with the Children’s Dream Fund, a local organization benefiting children with terminally ill diseases. Within the organization, he is on the Board of Directors and President of the First Team, a group of young professionals who promote and organize events for the charity. Mr. Khonsari is admitted to practice in the State of Florida, the District of Columbia, and the Middle District of Florida (federal).